Looking for the perfect recipe for healthy, glowing skin? We’ve got something new on the menu. 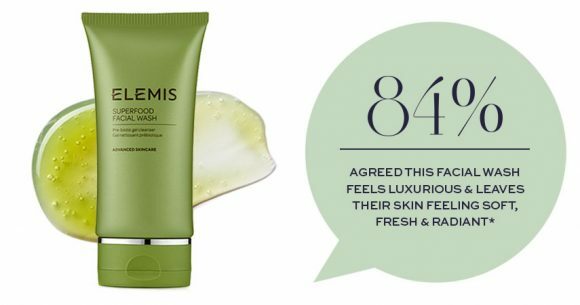 ELEMIS’ NEW Superfood Skincare System has all the ingredients you need to feed the skin from the outside in. 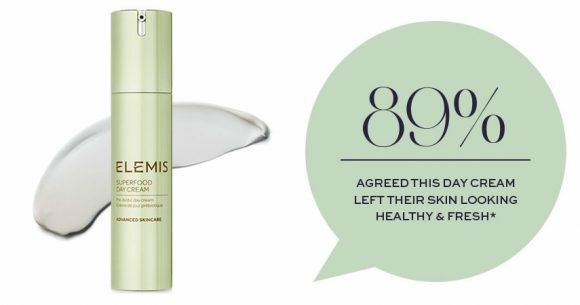 Plant-based, nutrient-dense Superfoods rich in anti-oxidants, omega fatty acids, vitamins and minerals are blended with a natural Pre-Biotic to help balance the delicate ecosystem of the epidermis, by allowing skin-friendly micro-flora to flourish. The result? Outdoor-fresh skin with a healthy glow that you simply can’t fake. 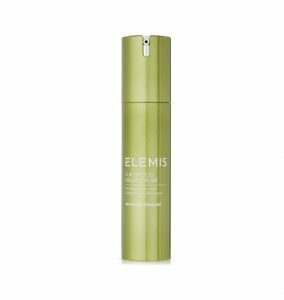 What’s in the ELEMIS Superfood Skincare System? Taking inspiration from the best that nature’s Superfoods have to offer, this vegan-friendly skincare system includes the NEW Superfood Facial Wash, NEW Superfood Day Cream and NEW Superfood Night Cream, joining the bestselling, award-winning NEW LOOK Superfood Facial Oil. 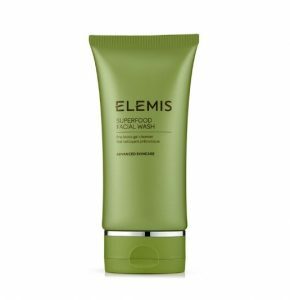 Start your Superfood Skincare System with this gel cleanser, packed with Supergreens and an active Pre-Biotic to help deeply nourish, revive and refresh the skin. Follow with this natural blend of 9 concentrated anti-oxidant rich and vitamin-packed oils, for a healthy, radiant glow. 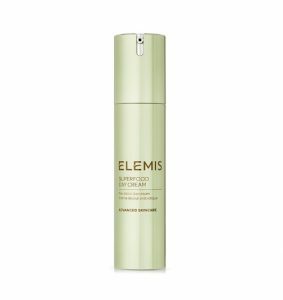 Each morning, give skin a pep-start with this day cream that helps to protect support, hydrate, balance and smooth, with anti-oxidants, vitamins and an active Pre-Biotic. 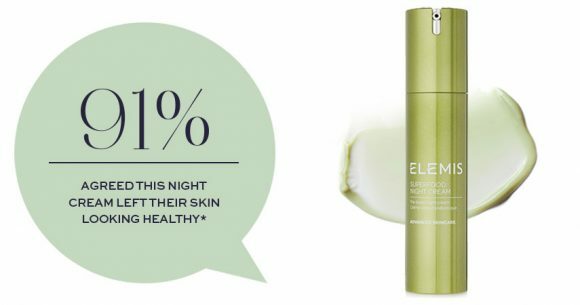 Feed your skin overnight with a Supergrain complex and active Pre-Biotic, for an outdoor-fresh complexion upon waking. What’s So Important About Superfoods? 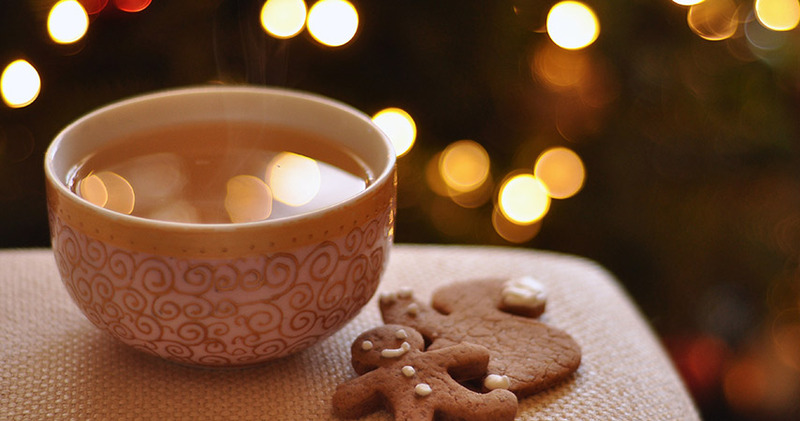 Nourishing your skin goes well beyond your plate. 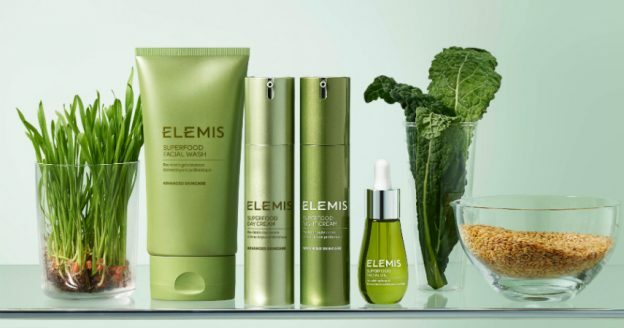 The ELEMIS Superfood Skincare System contains an abundance of plant-based Superfoods, loaded with anti-oxidants, omega fatty acids, vitamins and minerals to help enhance your natural radiance, offering skin lacking vitality a balanced diet of active ingredients for a healthy, fresh glow. 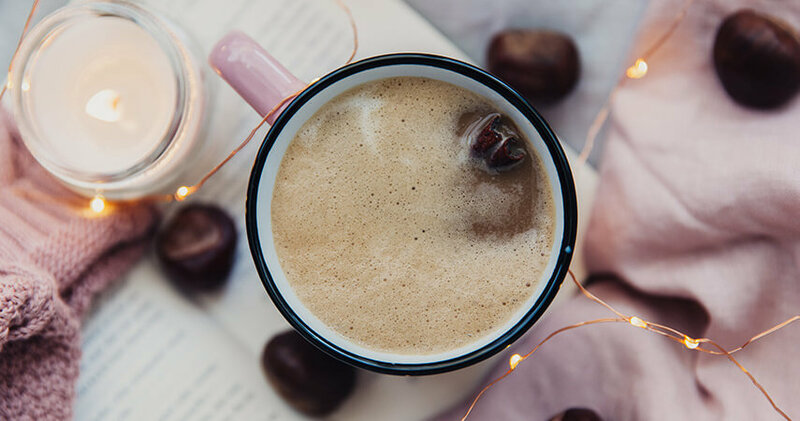 Anti-Oxidants Defend the skin from the inside out by guarding skin cells from damaging free radicals found in the environment. Omega Fatty Acids Hydrates and locks in the skin’s moisture content, leaving it feeling soft, smooth and supple. Vitamins & Minerals The essential nutrients the skin needs to stay healthy, bright and fresh. Who is the Superfood Skincare System for? 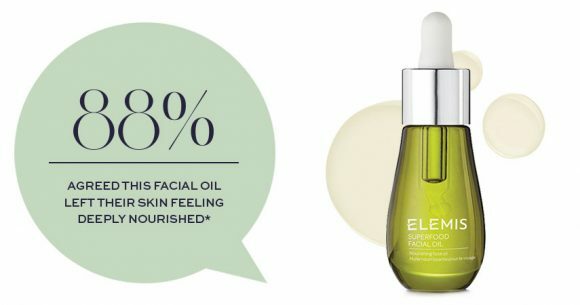 More than ever we know nature holds the most potent, holistic ingredients to support, nurture and revive skin. 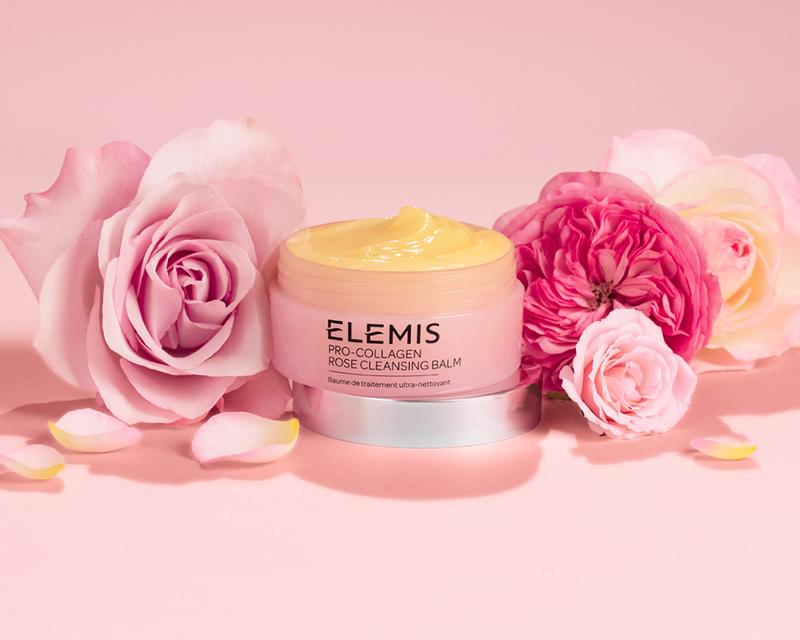 ELEMIS’ Superfood Skincare System is targeted to help nourish, balance and revitalise skin that looks and feels dull and is lacking in vitality. So what are you waiting for? Get a taste of something deliciously different with our NEW Superfood Skincare System, available now.